Oats and whey protein, an anytime quick meal. Oats and whey protein are rich and essential foods for any athlete. Oats, due to its low sugar content, provide a complex of carbohydrates (slow combustion) and fibre, which suppresses the feeling of hunger. Whey protein provides a significant amount of essential amino acids (EAA), especially the three branched-chain amino acids (BCAA for its acronym in English). NATURAL 100% OATS & WHEY of Optimum Nutrition combines the benefits of these nutrients in a very tasty and very quick shake to prepare. Each dose of NATURAL 100% OATS & WHEY of Optimum Nutrition contains 24g of whey protein (whey isolate and concentrate) and as much fiber as a big bowl of oatmeal service. It also has a mild flavour and is taken easily. NATURAL 100% OATS & WHEY contains no artificial sweeteners, flavorings or artificial colourings. It is therefore excellent for breakfast, as a snack after training or at any time when you need a quick meal. Unscented, without sweeteners, or artificial colourings. High degree of fiber: oatmeal that contains it provides 4 grams of fibre. It contains 24 grams of whey protein. 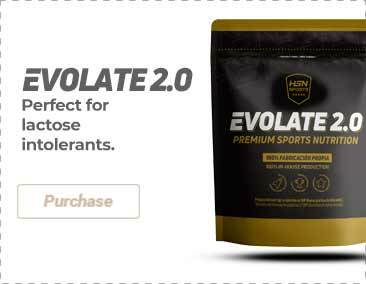 It has been added premium isolated whey protein (WPI). It has a smooth consistency, very pleasant to drink. As a nutritional supplement, mix 1 scoop (52g) with 250-300ml of cold water or milk. Mix for 20-30 seconds until complete dissolution.